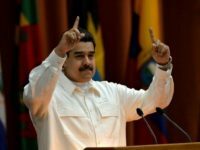 Five Times Venezuela’s Maduro Has Threatened Military Action Against the U.S.
President Donald Trump has repeatedly refused, most recently in a speech Monday, to rule out using the military to end the tyrannical socialist rule of Nicolás Maduro in Venezuela, concerning many with little appetite for a major U.S. military intervention in yet another country. 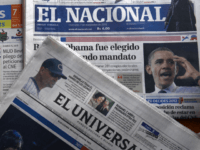 El Nacional, Venezuela’s last remaining nationally circulating newspaper that opposes the socialist Maduro regime, published its last print edition on Friday. 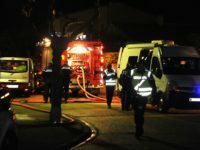 The newspaper’s editors explain in the last edition that they no longer have access to enough paper to publish nationwide. 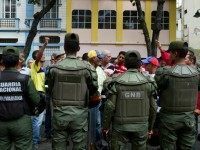 Senior Venezuelan socialist official Diosdado Cabello claimed in an interview Sunday his country is “fully prepared” for a war with the United States. 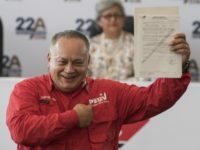 Leading Venezuelan socialist Diosdado Cabello has declared that people “must respect” the decision of an opposition lawmaker to commit suicide, amid widespread claims that he was killed by Nicolás Maduro’s socialist regime. 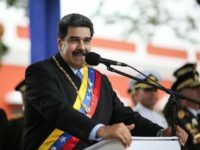 Venezuelan dictator Nicolás Maduro branded President Donald Trump a coward on Tuesday after the United States imposed sanctions on his wife Celia Flores and other high-ranking regime officials. 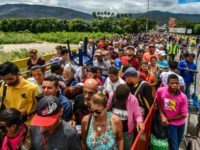 Venezuelan socialist lawmaker Diosdado Cabello pleaded with the millions who have fled the country to come home in remarks Monday, a slight departure from the Maduro regime’s policy of denying the exodus. 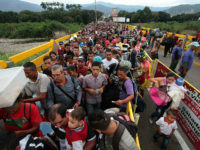 Venezuela’s migration crisis is reaching a crisis level similar to that in the Mediterranean, a United Nations migration agency warned on Friday, as thousands of people continue to flee each day from the socialist country’s devastating economic and humanitarian crisis. 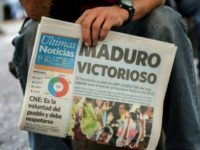 The last newspaper openly opposed to Venezuelan dictator Nicolás Maduro’s socialist regime is fighting for survival amid a dismal economic climate and growing government hostility to the free press. 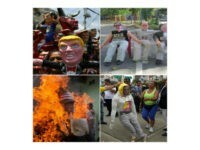 Venezuelan dictator Nicolás Maduro’s leading henchman, Diosdado Cabello, has demanded an investigation into President Donald Trump’s alleged plans to invade Venezuela. 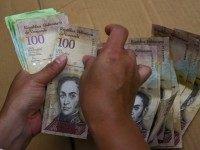 The United States has confiscated $800 million from senior Venezuelan socialist and alleged drug trafficker Diosdado Cabello, according to a report from Miami journalist Óscar Haza. 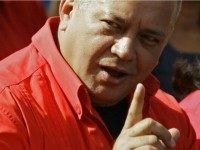 Venezuelan politician and alleged drug trafficker, Diosdado Cabello, has lost his lawsuit against newspaper The Wall Street Journal. 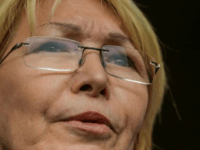 Venezuela’s recently ousted prosecutor general, Luisa Ortega Díaz, has accused socialist dictator Nicolás Maduro of personally profiting from food rations amid the country’s widespread humanitarian crisis. 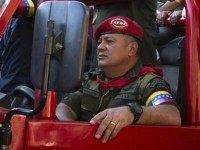 Venezuelan military official, legislator, and television host Diosdado Cabello lost a lawsuit against the Dow Jones group this week after he sued the Wall Street Journal owner for defamation following the publication of an article linking him to cocaine trafficking. 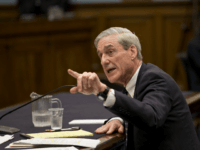 The Miami Herald reported Sunday that a memo circulating among relevant law enforcement revealed evidence that Diosdado Cabello, an alleged drug lord and once Venezuela’s second-in-command, ordered the assassination of U.S. 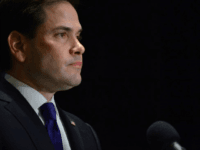 Senator Marco Rubio (R-FL). 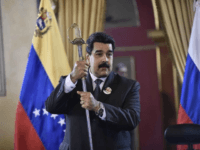 Venezuelan dictator Nicolás Maduro staged an elaborate ceremony Wednesday to applaud the thirteen socialist officials named in the latest round of U.S. Treasury sanctions against the regime, intended to punish the government for its gratuitous human rights abuses against unarmed protesters. 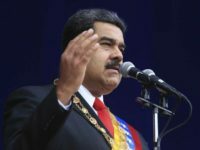 Venezuelan socialist dictator Nicolás Maduro has appointed Aragua state governor Tareck El Aissami the nation’s new vice president. 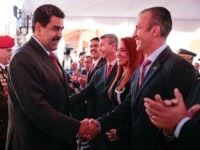 Multiple reports have linked El Aissami to both a major cocaine trafficking outlet and the jihadi terror organization Hezbollah. 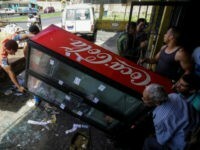 Venezuelan Socialist Party Vice President Diosdado Cabello – the second most powerful socialist in the country – has flatly denied news reports of rampant looting and violence in Bolívar state, where police arrested hundreds for attacking markets, restaurants, convenience stores, and private residences. 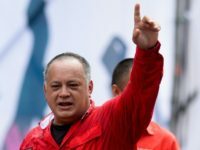 “Leopoldo López will remain in prison because he is a murderer,” Diosdado Cabello, the second most powerful socialist in Venezuela, said amid laughs on his television show on Saturday, referring to an opposition leader who counted his 1,000th day in prison on Sunday. 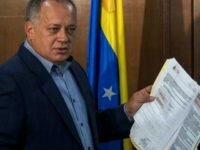 Venezuelan National Assembly Minority Leader Diosdado Cabello, the socialist party’s second-in-command and a longtime force within the national left, has filed a lawsuit against the Wall Street Journal for publishing reports revealing Cabello’s role as a major intercontinental drug trafficker. 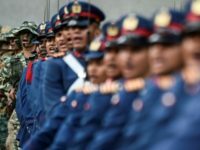 A former Colombian drug lord who has been freed after serving an 18-year sentence in the U.S. prison system has accused Diosdado Cabello, a senior official in Venezuela’s socialist government, of leading a drug cartel that has sold cocaine to the Islamic State and al-Qaeda. 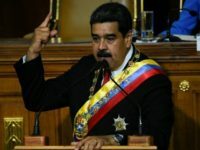 A number of factions within Venezuela’s socialist left are seeking a way to remove President Nicolás Maduro, in a last-ditch effort to “save the Revolution” begun by late dictator Hugo Chávez. 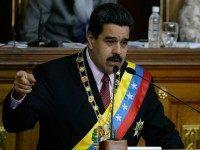 The recently sworn-in opposition legislature of Venezuela will investigate a number of government enterprises for links to drug trafficking operations, the head of the National Assembly’s Oversight Commission confirmed Monday. 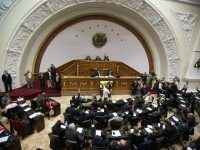 Venezuela’s Supreme Court has declared the National Assembly, the national legislative body, “void” following the swearing-in of a majority opposition legislature for the first time in 17 years. 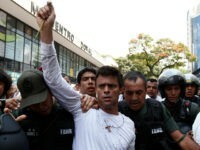 A Venezuelan journalist and photographer were beaten in front of the National Assembly, the nation’s legislature, on Tuesday by a member of the nation’s Socialist Party (PSUV), as they tried to cover the swearing in ceremony for the new, opposition-run assembly.